For work or for play, every man needs a proper bag to keep their valuables secure and organized. 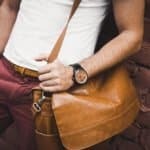 Although it seems like the types of bags for men lack the abundance as bags for women, it is quite the contrary. From different sizes, different shapes, to different materials, there are many styles to choose from, each with its own individual intention. As important as the quality of the bag, so is the intention. 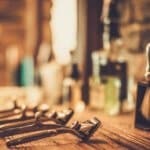 Of the many styles, it is important to know what they are designed for. Just as you would not bring a backpack to the office or a briefcase to the beach, every bag has a specific usage. The shoe bag is perfect for your Oxfords, the garment bag is meant to hang suits, and the carryall is for short weekend trips. 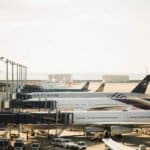 There is a type of bag for every one of your packing needs, and this guide breaks down the different styles into an easy, go-to reference to make sure you are getting the most out of your bags. 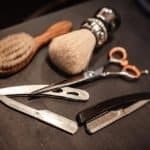 The Dopp kit is an essential for everyone. Designed to be compact yet spacious, this bag is intended for toiletries. Perfect for all types of travel, for work or for pleasure, the compact design is convenient to pack all your essentials in one place. Often equipped with several pockets, it keeps your toiletries organized and secure. 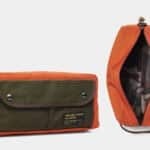 Instead of throwing everything into one open compartment, the Dopp kit allows you to travel worry-free of disastrous spills, soap on your toothbrush, and items lost in the unorganized abyss. Often designed with waterproof lining, the bag is safe for liquids, and easy to wipe clean. Originally designed by Charles Doppelt to be used by soldiers in World War II, these Dopp bags have been created to last from their beginning. Intended for travel, the shoe bag can be used to keep your shoes safe on the go, but can also be used to keep your closet organized. 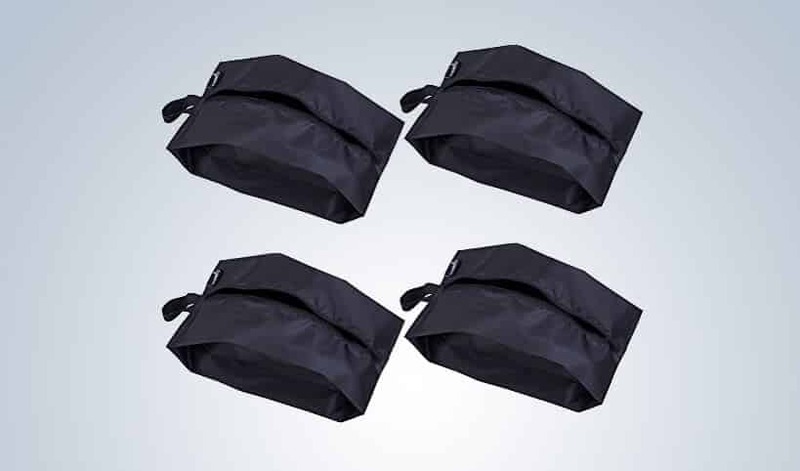 Often made with a nylon shell to keep the contents dry when traveling, the shoe bag is designed to protect your shoes. Certain models are padded, or with a semi-hard shell to keep from crushing or impact damage. The compact designed minimizes wasted space to make packing and organization easier. Many styles have an enclosed window to easily identify what is inside. 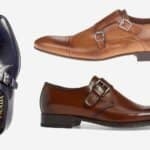 They are made with durable and simple zipper or drawstring closure to take out or put away the shoes quickly. Manufactured with durability in mind, these bags are made to last and keep your shoes secure. For the business travelers, the garment bag is a necessity. 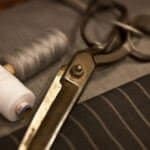 Instead of shoving your expensive suits in a bag, only to fight to smooth the wrinkles later, the alternative is to have a garment bag. Often collapsible into a small pouch (or bag), the garment bag keeps your clothes hanging upright and clean. Commonly made with polyester or nylon material, the bags are durable and water resistant. 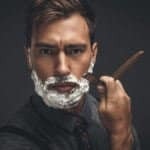 Varying in size and compartments, the garment bags can hang multiple items of clothing, secure ties and other formal clothing that should not be thrown in a bag or folded. 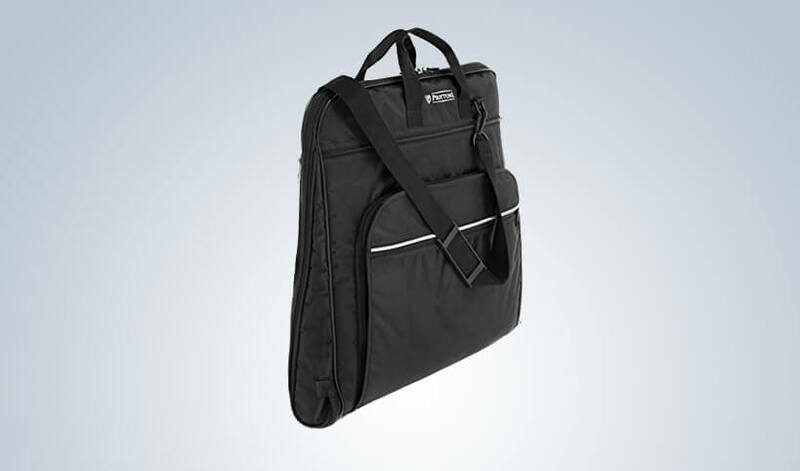 To protect your business essentials, a garment bag is must for travelers. Simplistic and casual, the tote bag is perfect for day or weekend trips with friends or family. Often made from heavy fabrics such as cotton and canvas, the tote bag is naturally durable and strong to withhold a variety of contents. Some designs are made from nylon or polyester, making them water resistant. Equipped with a parallel handles or a shoulder strap, the simplistic design of the tote bag make them versatile and convenient. Often an open pocket design, you can pack and unpack with ease. Certain totes have a zipper closure, or none at all. Available in a wide variety of colors and patterns, the tote is perfect for every age, every style, and most casual outings. First coined by L.L. Bean in 1944, they have been popular and durable for decades. Designed to keep your camera (or other high priced valuables) secure, the camera bag is essential for the photographers of all grades. Also usable for other important electronics, the camera bag is manufactured to keep its contents safe and in place. Often equipped with shockproof padding or padded inserts the bags are guaranteed to keep your equipment safe from impact. Commonly made from canvas and other heavy fabrics the bag is durable and meant to last. Certain models are also designed with a nylon or polyester shell and lining to keep water away from the equipment. Designed not only to secure a camera, there are often convenient pockets perfect for chargers, adapters, memory cards, lenses, and other extras you may need. The common single strap is intended for a cross-strap fit, securing the bag to you. 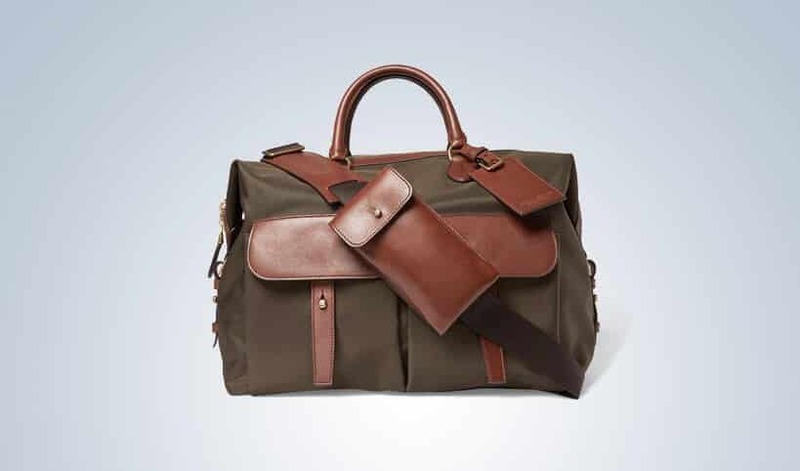 Also known as the Holdall, this bag is well deserving of its name. This bag is perfect for nearly every trip, and by simply purchasing the bag with different fabric, it can be used for business trips or a weekend with friends. Generally sized to meet airplane carry-on dimensions, it is perfect for short trips nearby or around the globe. The main compartment is spacious for your clothes and other belongs. 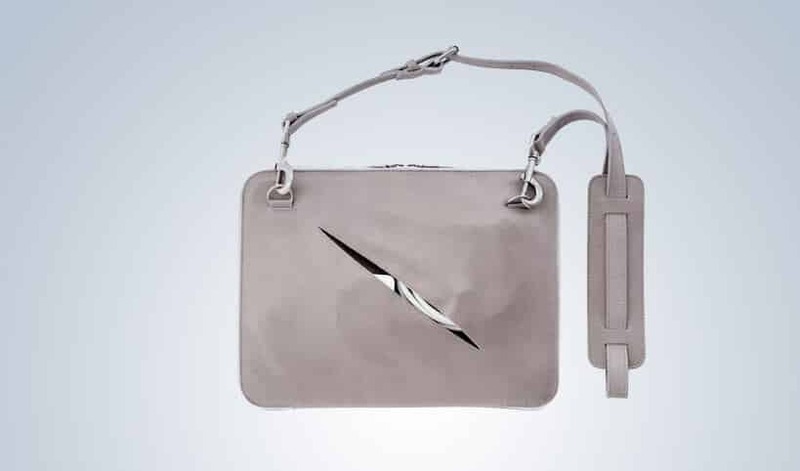 Commonly, the bag is equipped with smaller, outer pockets for quick access to valuables such as your wallet. 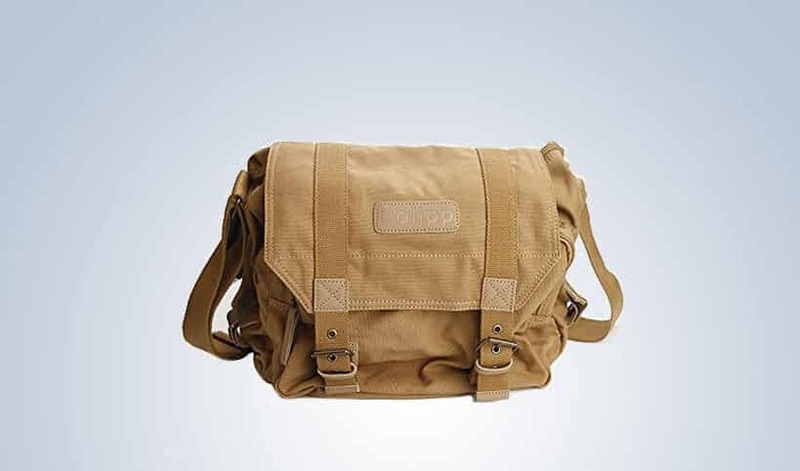 These bags are manufactured with many different materials such as canvas, leather, polyester, and polyester-nylon blend. Many designs feature a comfortable shoulder strap or parallel handles, and they are available in a wide variety of colors. Nearly 80 years ago, the classic zipper backpack was invented by Gerry Outdoors. The success, popularity, and use of the backpack has only increased from then and with good reason. The classic backpack has the convenience of the open pocket design, such as the carryall, generally with a smaller outer pocket. The singular cross strap or classic parallel straps make it simple to carry and ease the burden of the weight. Recommended for more casual uses, it is the perfect bag for daytrips or weekend trips. 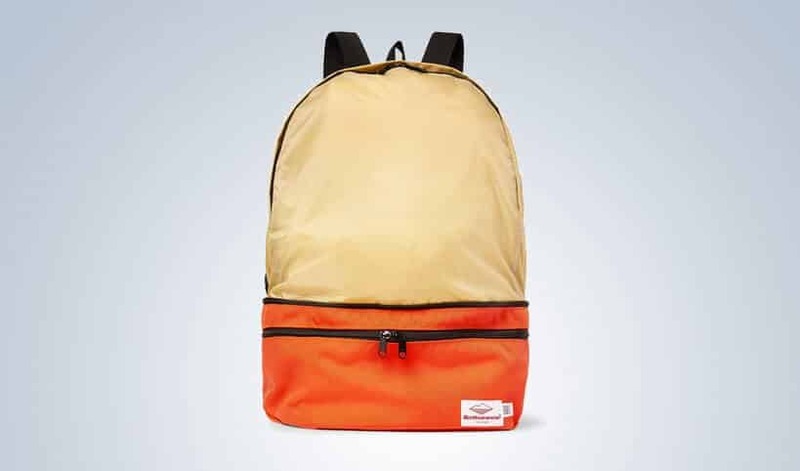 Backpacks are made with many different materials, some reinforced with mesh and padding. 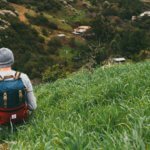 The versatility of the backpack is endless, as they can be used to secure supplies on a long hike, carry your books across campus, or hold your clothing for a few days. Originally intended to be used in the transportation of mail, the courier bag (also known as the messenger bag) is a single-strapped, spacious bag that rests on your hip. Recently, these bags have become a popular fashion icon. The classic rectangular shape makes it perfect for handling books, paper, or a laptop. The principal material of the courier is canvas, however there are models manufactured with polyester and nylon. The generally thick and durable material make these bags notorious for lasting long and keeping the contents safe inside. The courier commonly is made with a buckle-closure, but is also available with zipper or snap-closure. Although it is generally used to hold books and paper, it is strong, spacious, and durable, making it the type of bag to hold just about anything, just about anywhere. For many people, their laptop is a fundamental part of their day. From sending emails to writing reports, it is an essential piece of technology for most occupations. For such a vital piece of equipment, thought should be put into what kind of bag is carrying it. Luckily, specific cases are made to protect your laptop, and make its transportation easy. Commonly laptop cases are made with a padded, velour lining to keep your laptop safe and prevent scratching. The outer fabrics of these cases vary from leather, polyester, or nylon. Many models are equipped with specialized pockets meant for chargers and adapters, as well as certain office supplies such as pens and paper. It is common for these cases to have a detachable cross strap to keep your hands free and laptop secure. 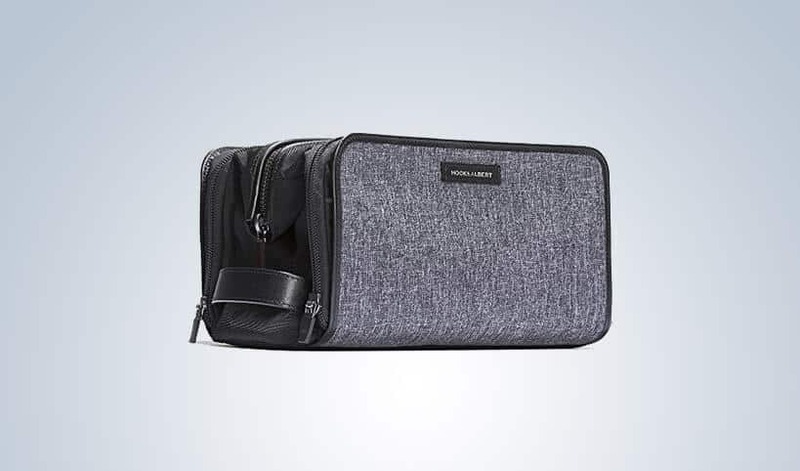 Designed for to be shock resistant, and to keep the contents of this bag dry, it is essential to own a laptop bag for every traveling business man, to the average laptop-addict. 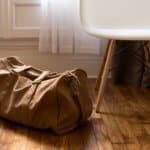 Typically made of lightweight, tear-proof material, the duffle bag is a staple for every household. Invented in mid-17th century Belgium in a town called Duffle, these bags gained popularity after they were issued to soldiers during World War II. 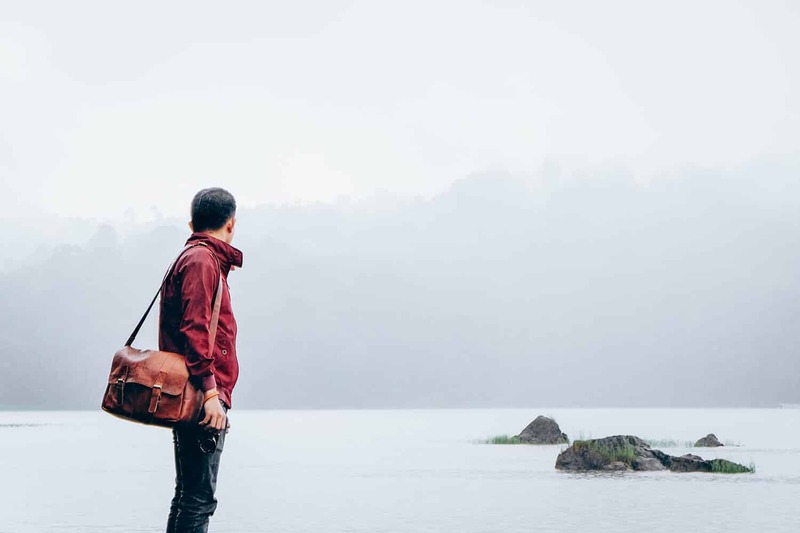 Spreading from Belgium, to Australia, to the Americas, and now all over the world, people have discovered the versatility and convenience of a duffle bag. Identifiable by its cylindrical shape and parallel handles, the duffel is an open-compartment concept. Minimizing wasted space, the durable but moveable fabrics allow for maximum capacity. Generally made from polyester, the bag can flex and be collapsed down for easy storage. The zipper-closure keeps the contents securely inside, and water out. 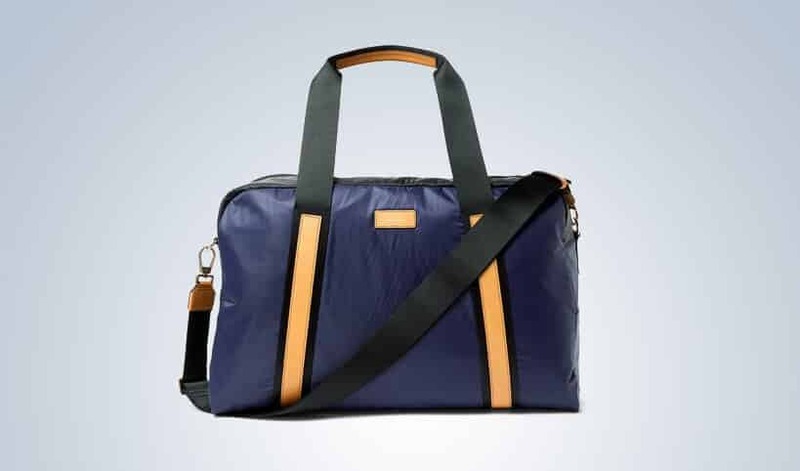 This bag is ideal for many trips from a weekend vacation to a trip to the gym. 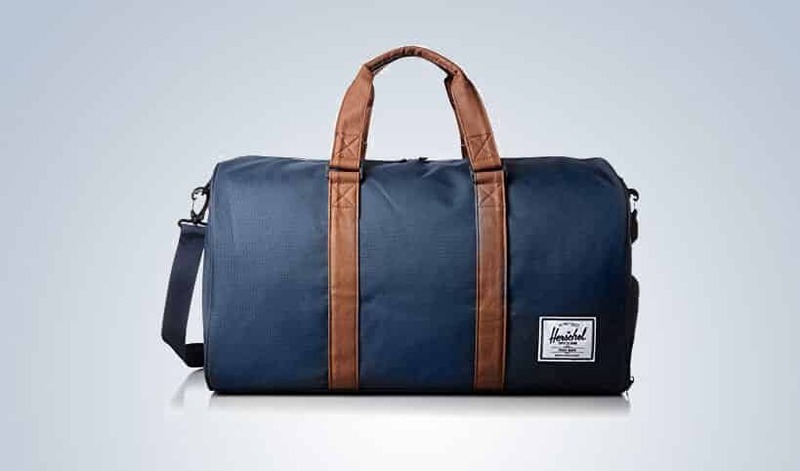 Much like the duffel bag, the weekender bag is for casual travel. Smaller than the duffel, this bag is meant for shorter trips such as a day or weekend excursion. These bags are made from polyester and nylon, but unlike the duffel, they are also often made with leather, making the weekender a little more formal. The weekender comes in models with parallel handles, a shoulder strap, or both for your personal preference of carrying the weight. This style of bag is available in many different models and colors, but keeps the same identifying look of this classic square bag. 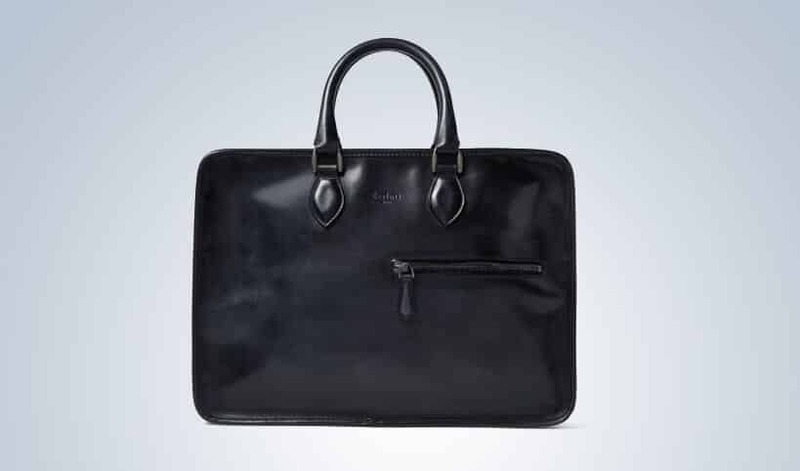 Designed specifically for the workplace, the briefcase is generally a dark, solid colored bag often made of leather. Most popularly made in black leather the briefcase is a classic, squared-shaped bag made to hold everything you need for the work day. Conveniently in the shape of a tablet or laptop, these items can fit snugly and safely inside. Intended for the transportation of paper, binders, and books, there are often pockets inside to keep your materials organized and secure. Certain models are equipped with a slim outer pocket for quick access to small items such as pens, a wallet, or a cellphone. Manufactured to resist wear and tear from everyday use, the briefcase is meant to last you for years at a time. 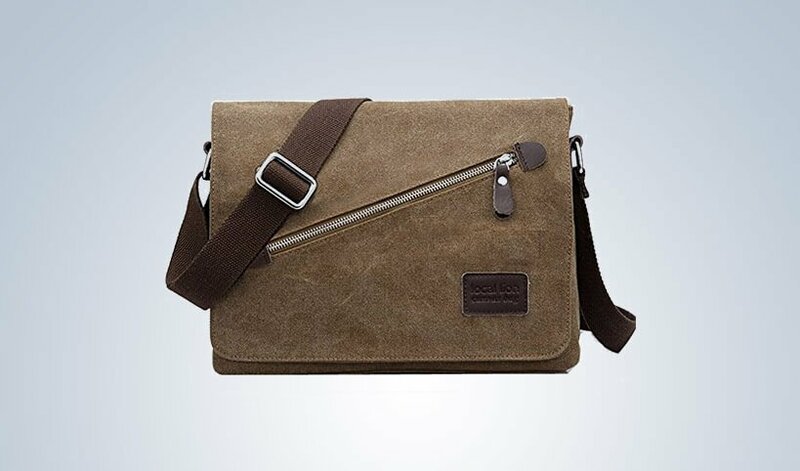 Invented in 1920s Britain, the satchel has maintained its purpose for over 80 years. 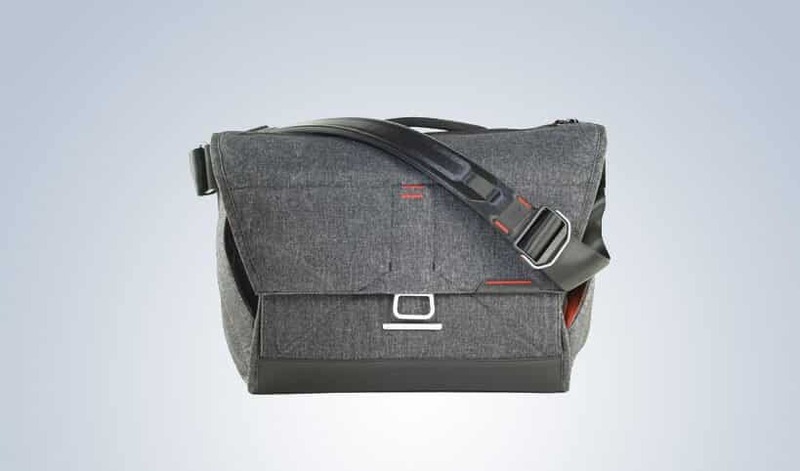 Originally designed for schoolboys, the satchel mimics the messenger bag, but marginally smaller. Today it is still commonly used for the transportation of books, other school or office supplies, smaller sized laptops (i.e. Chromebook, Surface, or Macbook Air), and tablets. The singular cross strap design is perfect for hands-free transportation, as well as effectively distributing the weight of its contents. 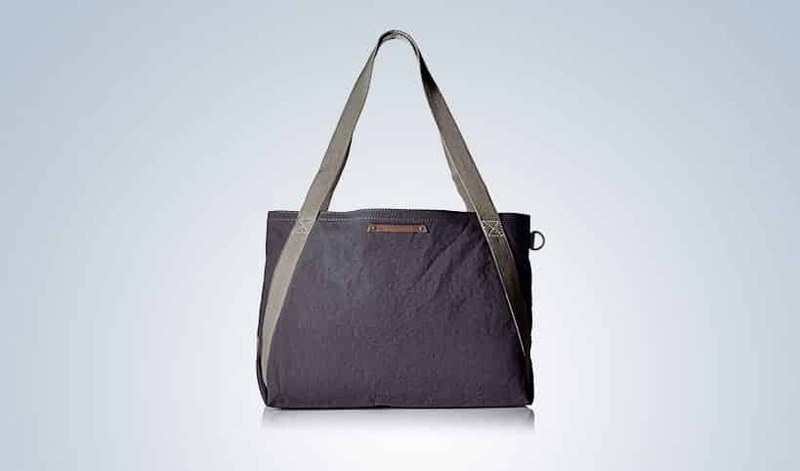 The satchel is most commonly made from a heavy canvas, making this style of bag durable against tearing. The heavy material is also effective against water seeping through the fabric. The main compartment is open and spacious, allowing materials to easily be slid in or out. On some models there are smaller outer pockets and inside hidden pockets for valuables or easy-access items. For the quick daytrips or nights out where you do not want to lug around a bag with you, the clutch is the perfect solution. The small rectangular design is perfect to store your phone, money, and credit cards. 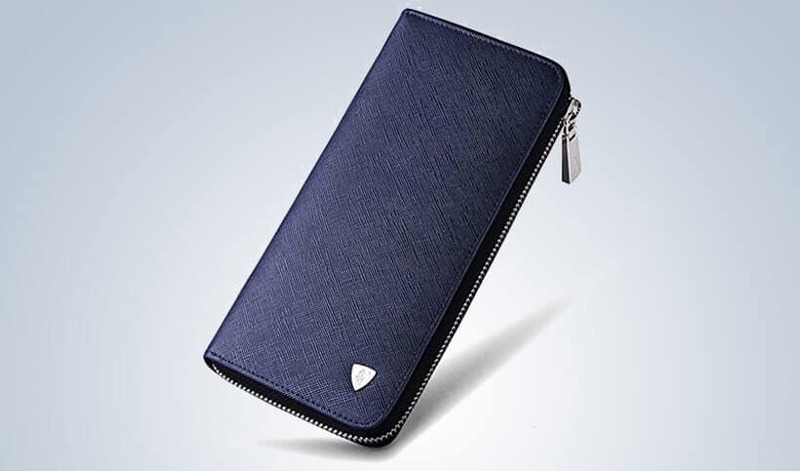 The inside of the clutch usually consists of small pockets for cards and ID, much like a wallet, and an open middle section for your phone or other small necessities. Usually made from leather, the clutch is weather and tear proof. The common zipper-closure allows for its contents to be easily accessed while staying secure. The slim design allows it to be comfortably held in your hand, or slipped into your pant pocket. For the days where you only need the bare essentials, the clutch is the ideal choice to keep your belongings secure. When traveling, it is convenient to have all your essentials in one place. Instead of having to carry a larger bag on planes, trains, or with you on an excursion, the waist bag is ideal for your necessities. Larger than a clutch, the waist bag sits on your hip, secured with a buckle. Perfect to hold important documents such as passports and tickets, it is a safe way to keep your valuables easily accessible and on your person. 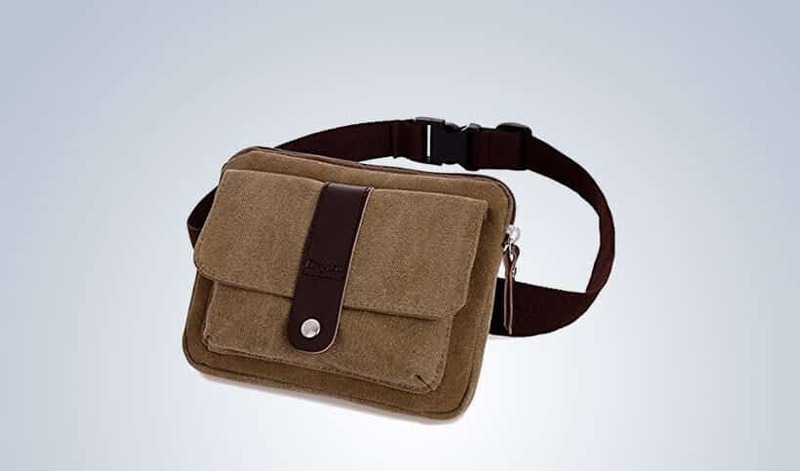 Also large enough to keep your wallet, cellphone, a small charger, and other small accessories the waist bag is popular among travelers. Often made from canvas, the durable material can withstand years of usage without any tearing. This bag is made with a buckle or zipper-closure to ensure the safety of its important contents, and to allow easy access. Perfect for the workplace, interviews, special presentations, or safe-keeping of precious documents, the portfolio is a necessary addition to your bags. Unlike other bags, the portfolio is a simplistic rectangular pocket, without handles or straps. The size of most documents, it is meant for important documents such as resumes, reports, and proposals. 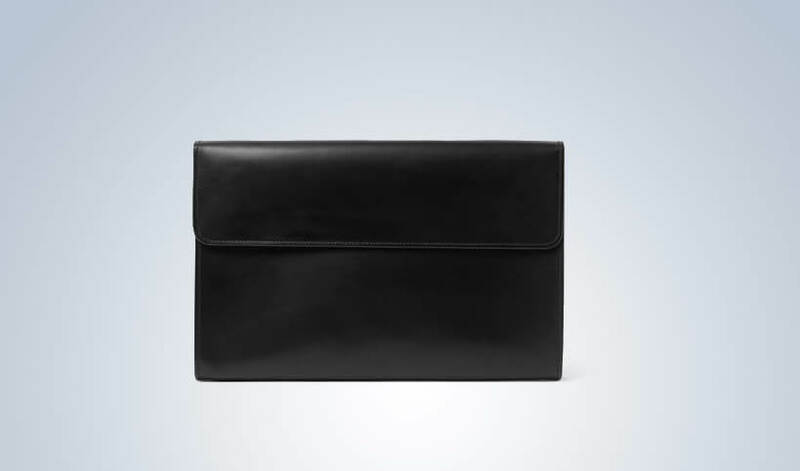 Often made from leather the portfolio is a formal case without outer pockets and zippers. The closure is generally a simple fold over flap to maintain the simplistic look, as well as providing easy access to the materials inside.